The Vice-Chancellor of Newcastle University, along with the President of the Student Union, the branches of the trade unions UCU, UNITE and UNISON, and the Chaplaincy Group have written to the UK Chancellor Philip Hammond calling for action to tackle secret debts. You can write to your MP to ask them to take action on secret loans here. 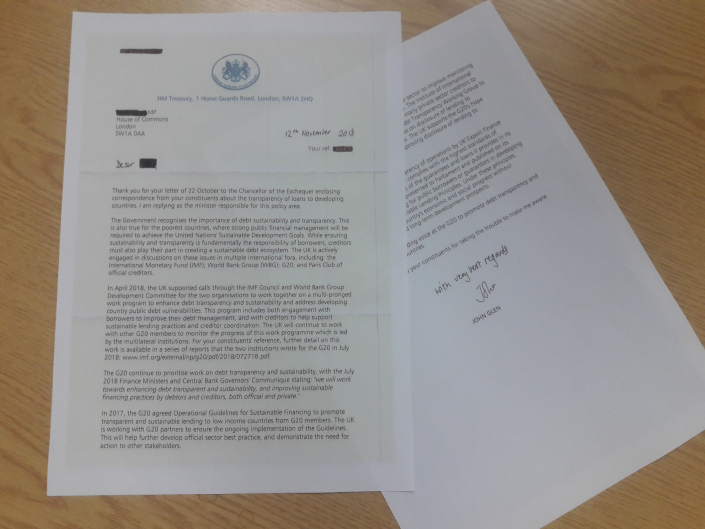 The letter is also signed by Raff Marioni, President of the Students’ Union, Dr Bruce Baker, Branch President of the University and College Union, William Saint, Branch Chair of UNITE, Nigel Villalard, Branch Secretary of UNISON and Professor Bill Clegg from the Newcastle University Chaplaincy Group.